Our range of accessories adds even more individuality, style and capability to your Land Rover. All accessories are available individually and can be fitted at any time, not just when the vehicle is new. 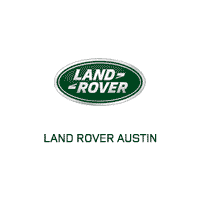 For a consultation on accessories best for your Land Rover and lifestyle, visit Land Rover Austin.